The crisp fines edges of the Britton Fine S40 collection will bring a touch of style and luxury to any modern bathroom. The range includes a selection of Pedestal Basins, Back to Wall Toilets and Bidets, Wall Hung or Floorstanding options available - Allowing your bathroom to have total co-ordination. All Britton WCs are coated with nanoglaze making cleaning easier. 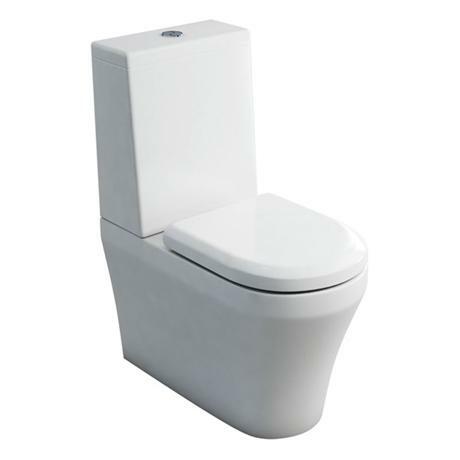 All Britton WC fittings are factory set at 3L and 6L flush. They can be adjusted on site to flush at 2 1/2 L and 4 1/2 L.